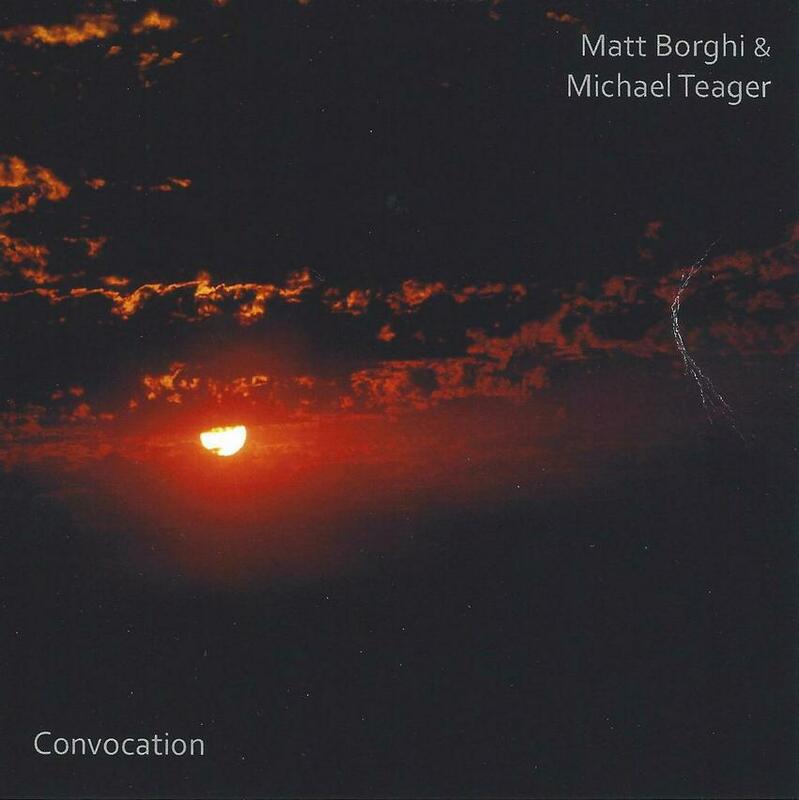 Recorded as a series of improvisational structures in the Spring of 2012, this is the first recording that Matt Borghi and Michael Teager have done after a half-decade of working together. With a background in classical and jazz saxophone, Teager brings a wide palette of influences to the music. Listeners will hear aspects of Jan Garbarek, John Coltrane and Dave Liebman that’s juxtaposed over Borghi’s pastoral guitar sounds that have more of their timbral origins in the work of Claude Debussy or Ralph Vaughan-Williams than they do other contemporary ambient guitarists… so the press sheet says and now onto the review.